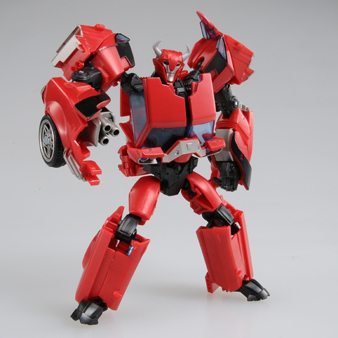 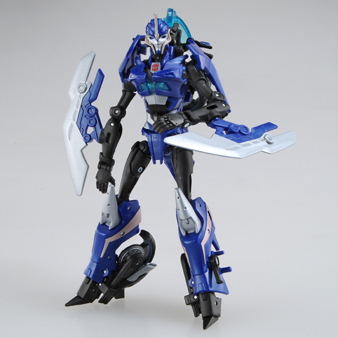 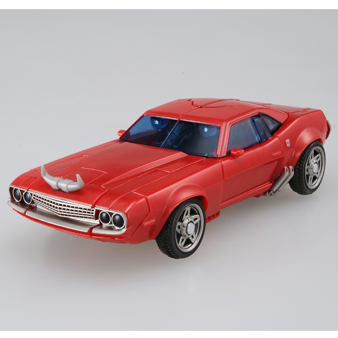 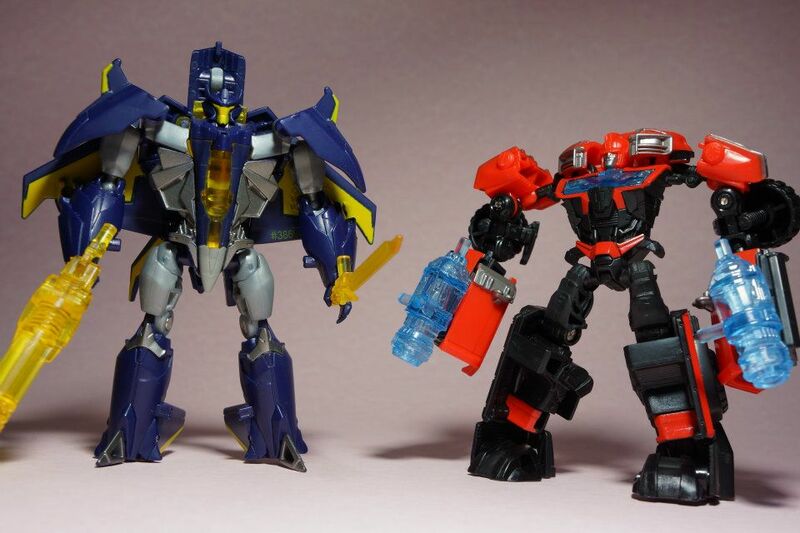 Takara’s website have been updated with two new Transformers Prime First Edition toys of Arcee and Cliffjumper images. 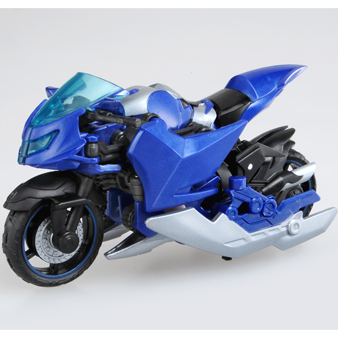 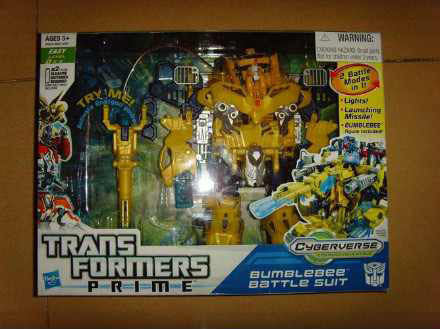 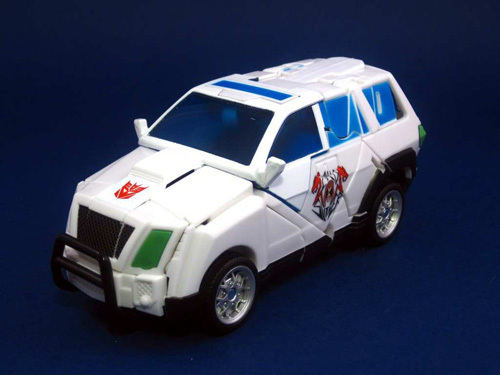 Is there any difference between Hasbro’s version and this variant from the Japanese toy maker? 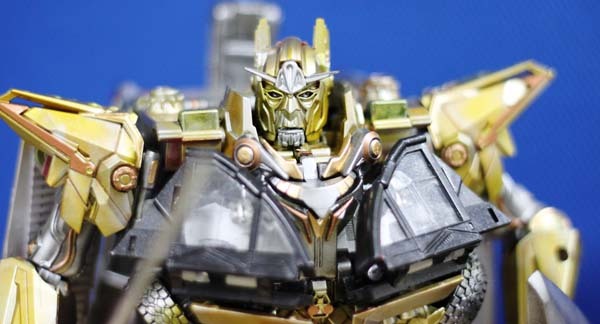 Check out the mirrored images of the Transformers Prime Toys below to find out.